This website provides information to occupational therapists and occupational therapy students, about the AMPS (Assessment of Motor and Process Skills), the School AMPS, and the ESI (Evaluation of Social Interaction), partner tools, the OTIPM model, upcoming courses and sign posting to follow-up Interpretation courses and other related material. These tools support occupational therapists in occupation centred practice evaluating a person’s quality of occupational performance during real, relevant and chosen occupations. 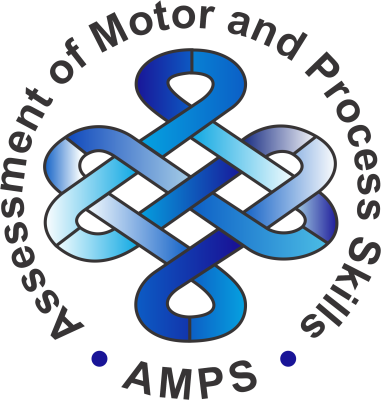 The AMPS is an innovative observational assessment that is used to measure the quality of a person’s activities of daily living (ADL). The quality of the person’s ADL performance is assessed by rating the effort, efficiency, safety, and independence of 16 ADL motor and 20 ADL process skill items, while the person is doing chosen, familiar, and life-relevant ADL tasks. There are more than 120 standardized ADL tasks. The AMPS is an ideal tool for occupational therapists who are looking for a valid and reliable assessment of the quality of a person's ADL performance. The ESI is a relatively new dynamic observational instrument for occupational therapists who want to evaluate a person’s quality of social interaction. It was developed in response to the need for a valid, reliable, and clinically-useful social interaction evaluation tool. It can be used to evaluate well persons, or persons with any type of disability, aged 2 years and older and with any level of social interaction. The quality of the person’s social interaction is assessed by rating the social appropriateness, maturity, politeness, respect and timeliness of 27 social interaction skill items, while the person is engaged in real social interactions, with social partners the person would typically need to interact with. The Assessment of Compared Qualities — Occupational Performance (ACQ-OP) is a new partner tool to the Assessment of Motor and Process Skills (AMPS). 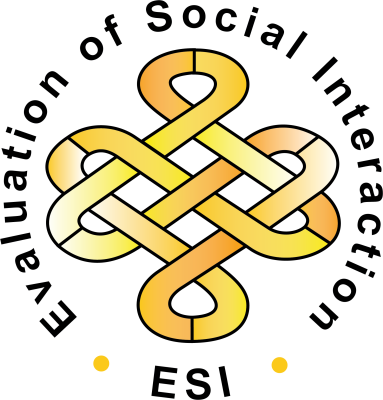 The Assessment of Compared Qualities — Social Interaction (ACQ-SI) is a new partner tool to the Evaluation of Social Interaction (ESI).